Getting your Ohio Concealed Carry permit doesn’t have to be difficult or time-consuming. Sign up for our class coming up in Columbus Ohio on Saturday, November 18th, 2017. All the details you need are below! Note: All Ohio CCW licenses require a NICS background check. If you have convictions, drug abuse, or domestic violence on your record you should contact a competent lawyer to see if you can possess a firearm. We are not lawyers and cannot supply legal advice. Matthew has dedicated his life to making society safer. His career includes time as a Combat Infantry Marine, Police Officer, Marine Marksmanship Instructor/Range Coach and National Rifle Association (NRA) Marksmanship Instructor. Learn more about Matthew on his profile. We require pre-registration for our classes. Please click the “Add to the Cart” button above to make your payment or call us to register over the phone. 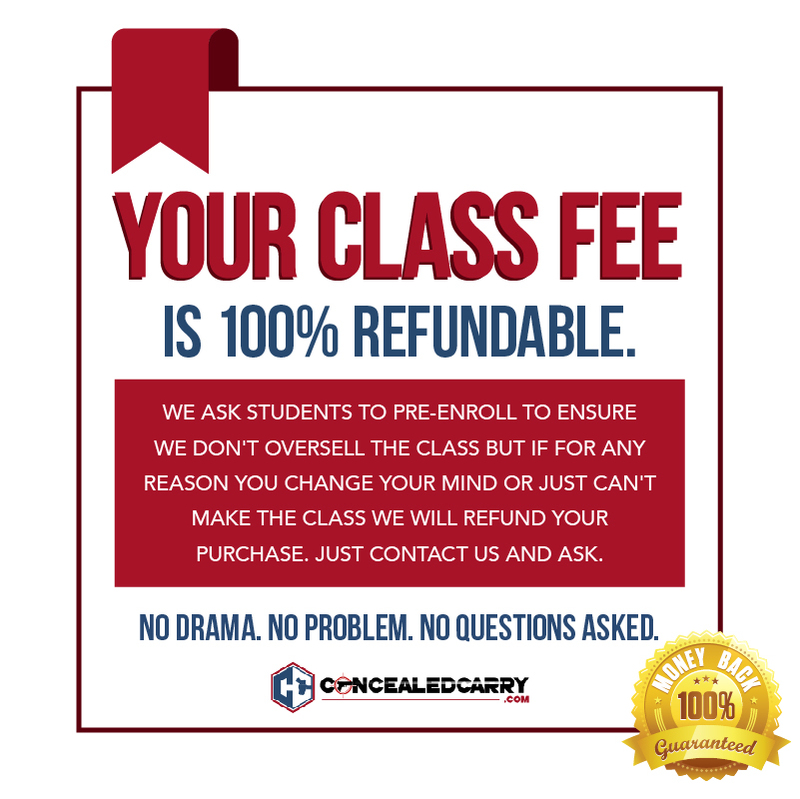 If you do not have a firearm, you can rent one from us for an extra $15 so please be prepared for the class when you show up with either your firearm or the $15 fee. 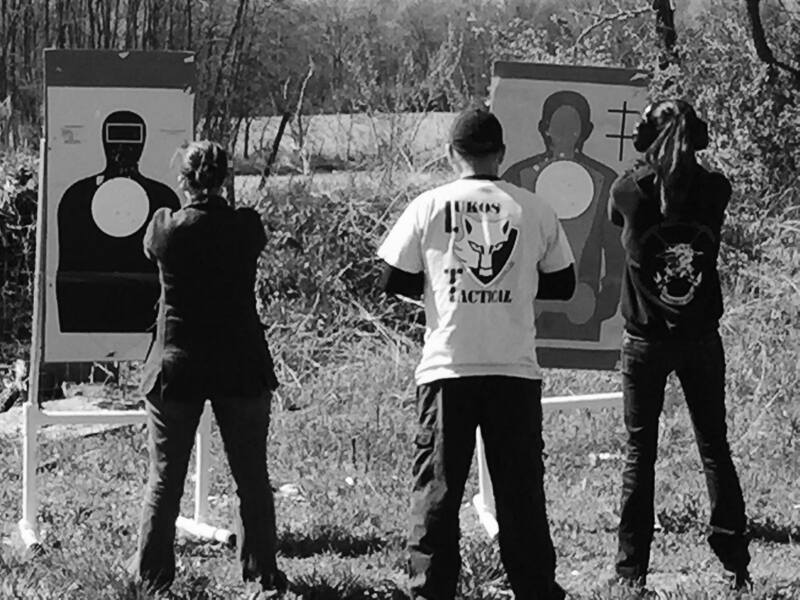 We hold our classes just west of Marysville OH, at a wonderful hidden gem of a gun range. This is an ideal location to learn and train, with acres of beautiful land and a massive lake suitable for fishing. There is ample parking in the paved lot, and the classroom is conveniently located adjacent to the range. After registering, you will receive the address and other class information here on the site and it will be sent to you via email within 5 minutes. How Do I Apply For My CCW License After the Class? After the class, you will walk out with a class completion certificate signed by the instructor. From there you just need to visit your county sheriff’s office and apply. Don’t worry. We’ll give you detailed instructions and set you up before you leave the class. What Do Matthew’s Students Say About His Class?